Choose your own ’70s soundtrack and wander this spectacular new exhibition, with original pieces from some of the decade’s most admired designers. If you move past the cliché of ugly jumpers on Etsy and terracotta-coloured wallpaper, the 1970s left us with some truly iconic and enduring fashion moments. The chastity belt of 1960s conservatism was thrown off in favour of colour, pattern and flair – both in the literal and metaphorical senses. It wasn’t just about wider pant legs, wider and deeper V-neck shirts; the sartorial breaking of ground was symptomatic of a broader shift in culture, from uniformity to individual expression. 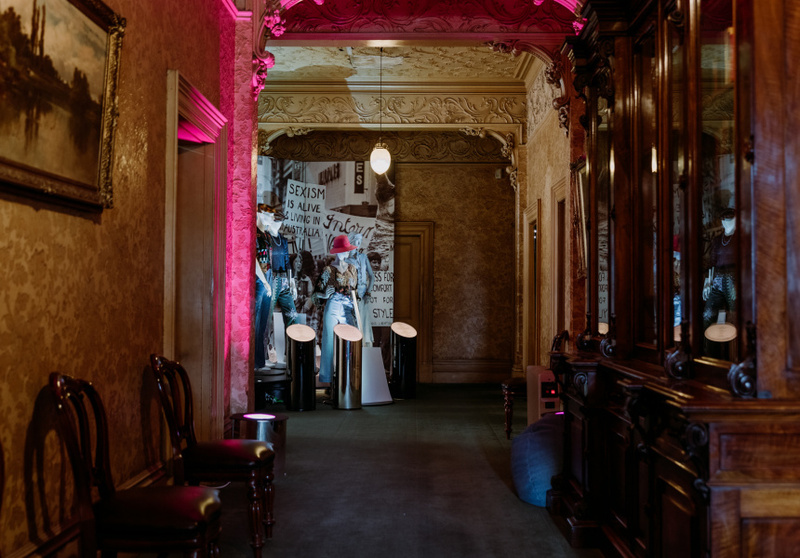 This cultural shift is exactly what National Trust of Australia curator Elizabeth Anya-Petrivna wanted to explore in the Super 70s exhibition, a large-scale fashion showcase at Melbourne’s historical Rippon Lea Estate. 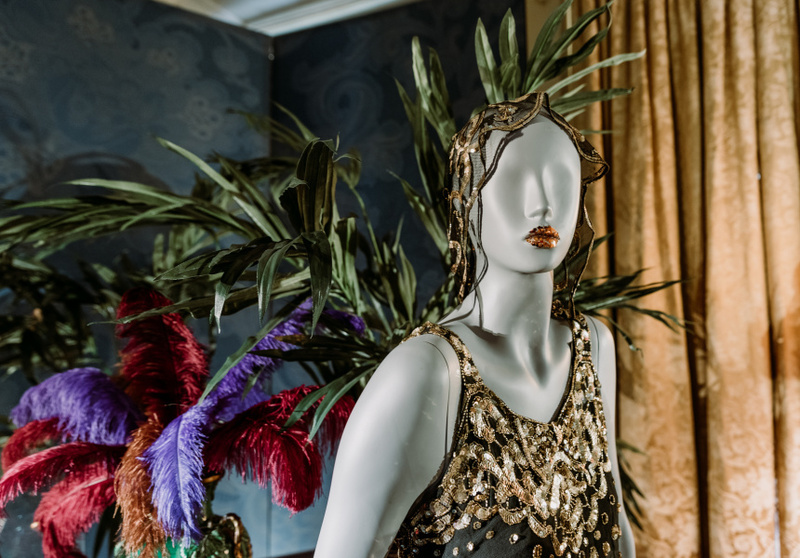 Digging into the archives of the National Trust’s extensive costume collections, Anya-Petrivna realised just how much contemporary resonance the era still has – and just how riotously fun such an exhibition could be. The resulting exhibition contains outfits from some of the decade’s most iconic Australian designers, such as Prue Acton, Clarence Chai, Jenny Bannister, Sally Browne and JAG’s Adele Palmer. Adding to her authenticity, Anya-Petrivna worked with stylist Marc Wasiak, who created what she describes as “David Bowie, Life on Mars” make-up for the mannequins. 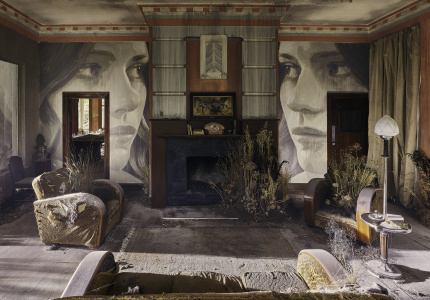 She also created mixtapes of ’70s hits; during one portion of the exhibition, visitors get to choose their own soundtrack as they wander through the temporary retro wonderland that is Rippon Lea Estate right now. 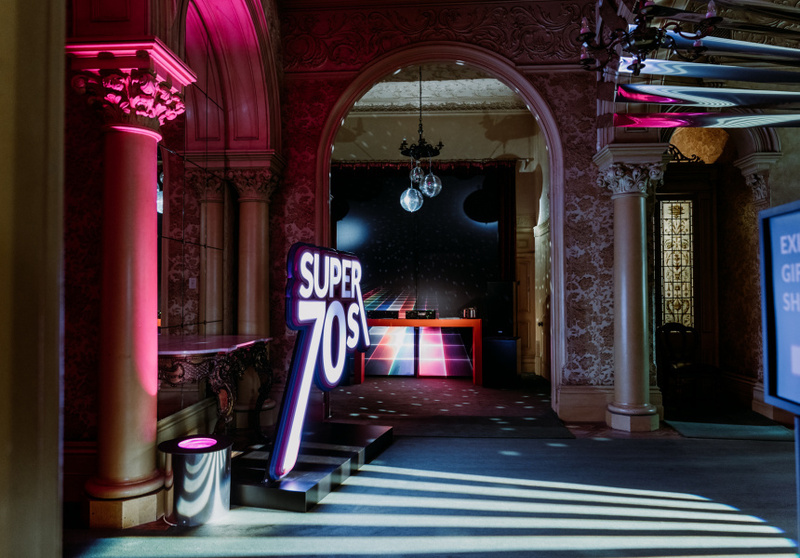 As the cherry on top of the cake, a theme-appropriate program of events has been created to accompany the exhibition, including a record fair, car show, and “Disco Inferno” – a unique chance to shake your groove thing in the Rippon Lea ballroom.